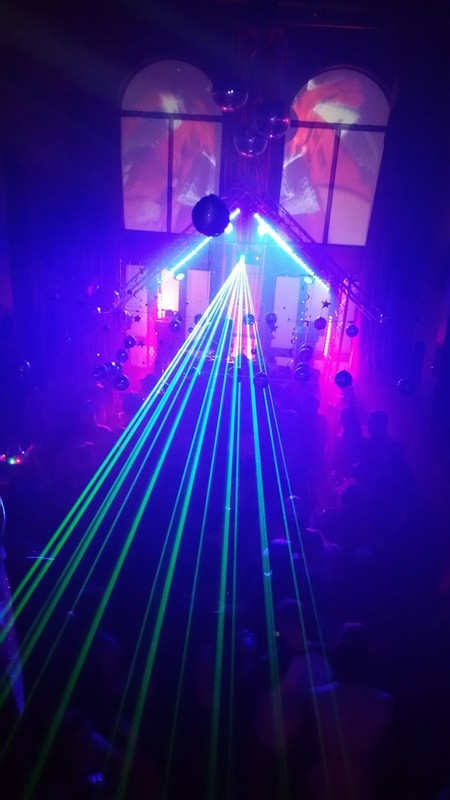 This spring has proven to be a fun start to the busy summer season. 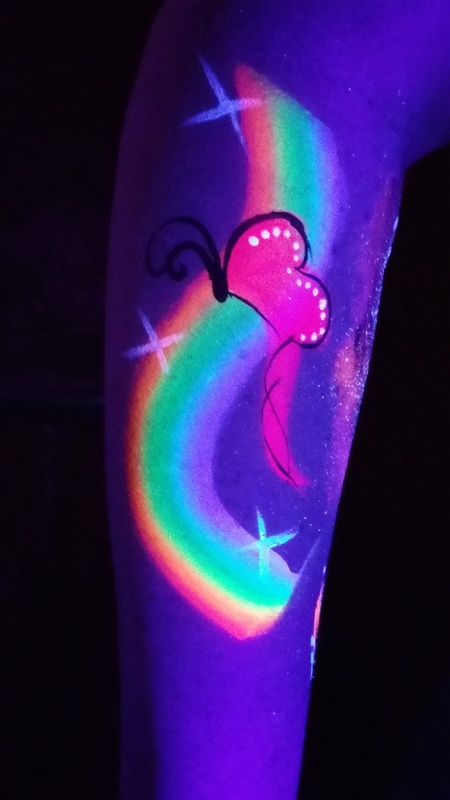 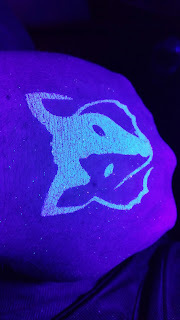 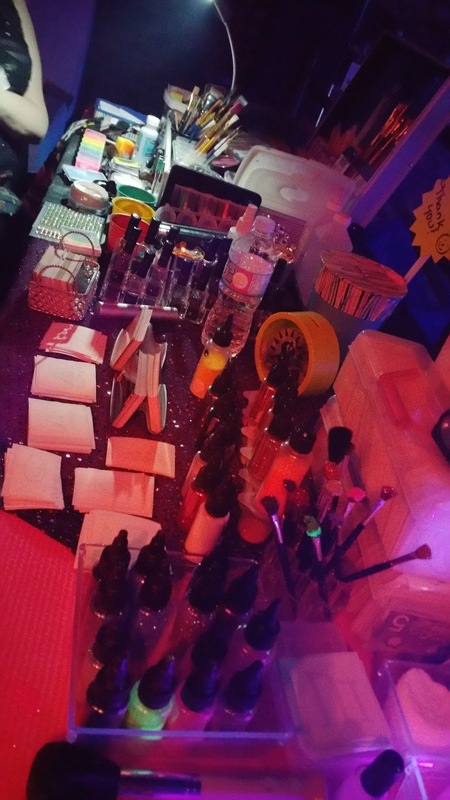 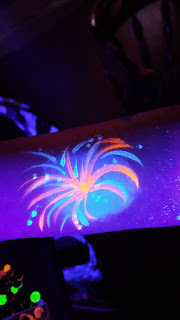 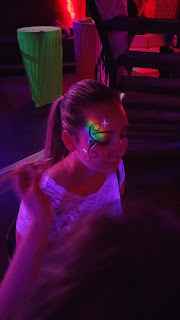 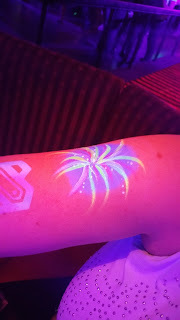 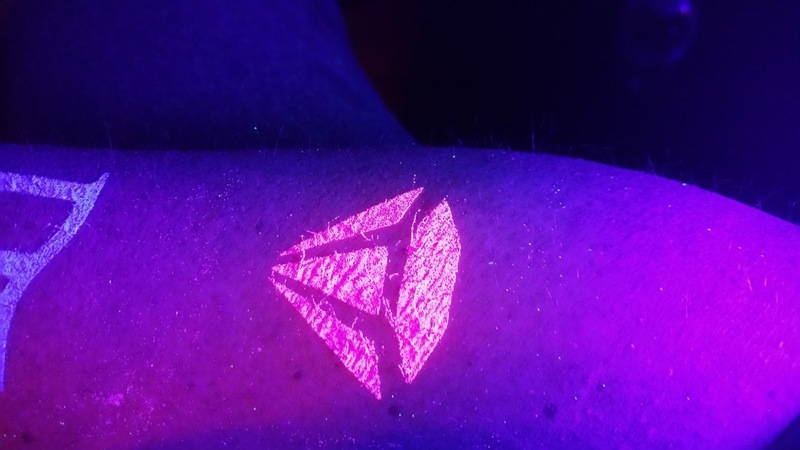 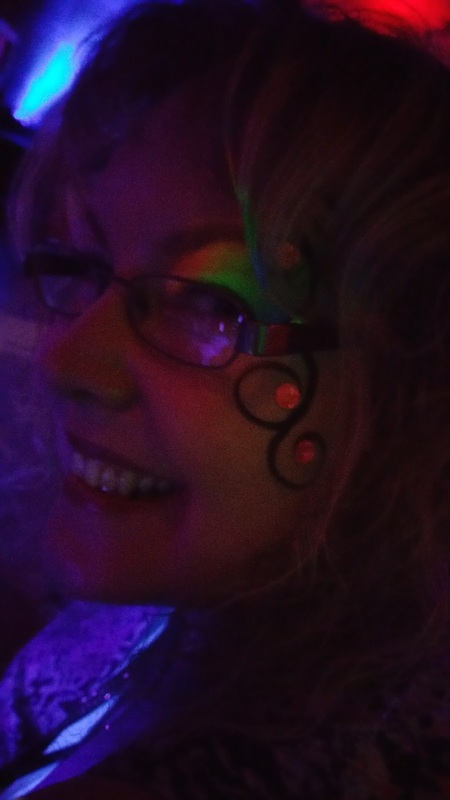 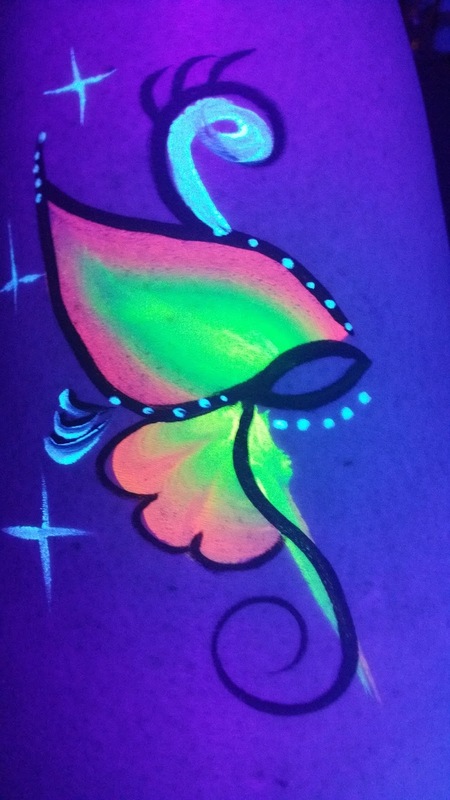 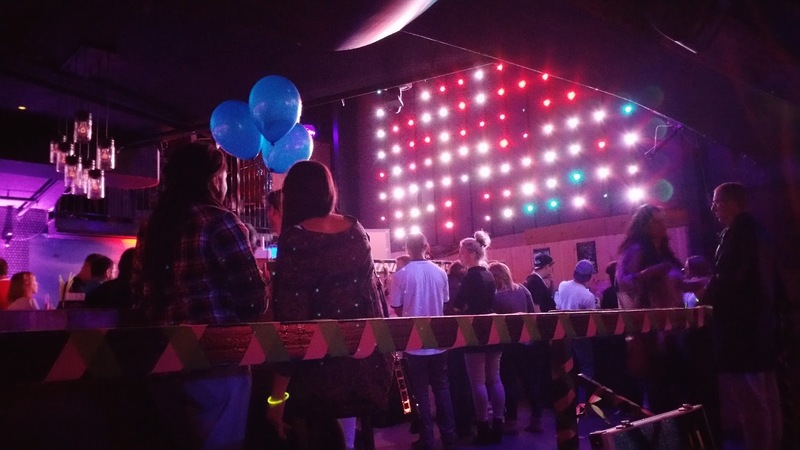 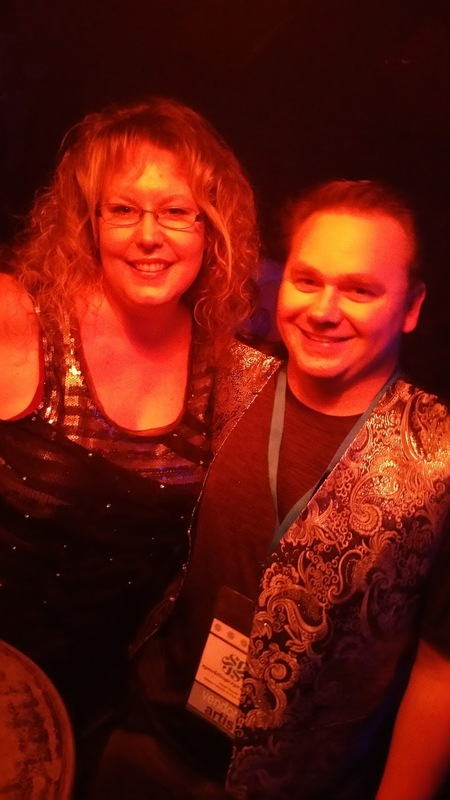 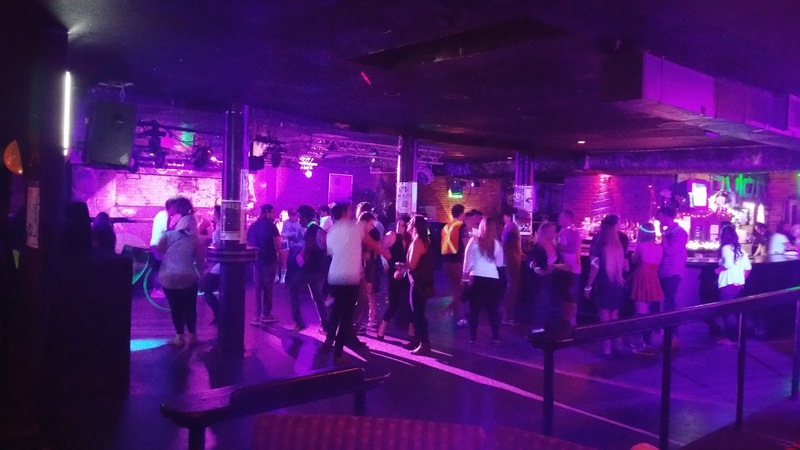 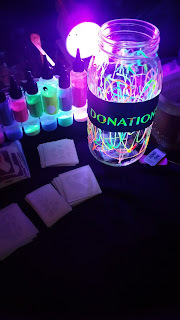 We were thrilled to have had the opportunity to take part in some rather fun glow parties. 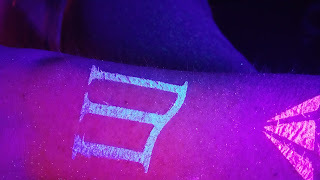 Three of them to be exact. 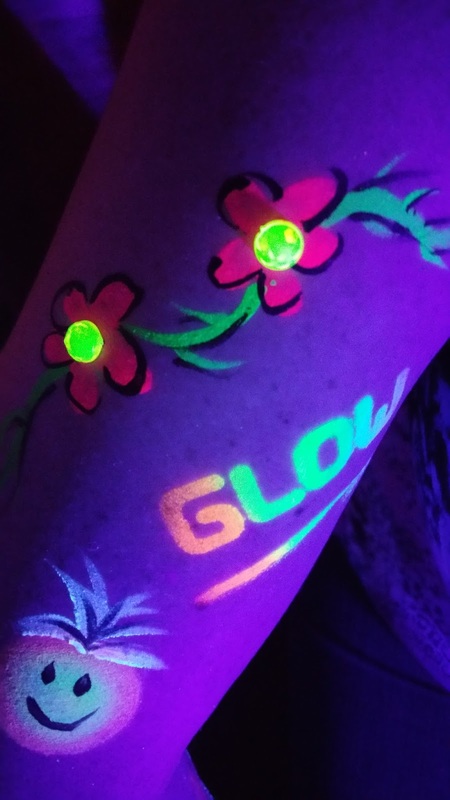 We kicked off with Live Paint Glow on April 14th, at what was a fun filled night of art, painting and all things glowy. 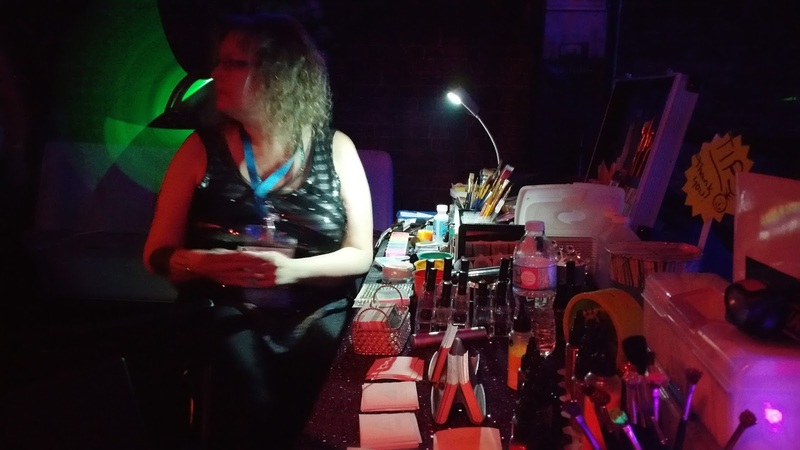 This fundraising event was hosted at The Bourbon Room and saw many great sponsors step forward to help raise money and have fun. The following were a few pictures we managed to snap during this event. 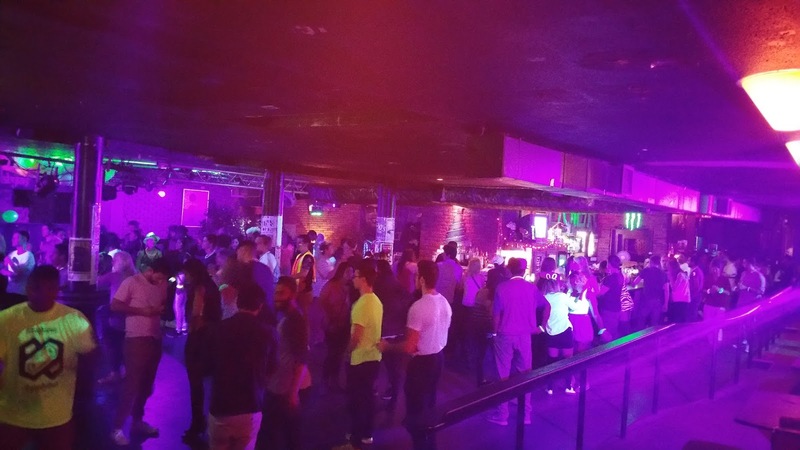 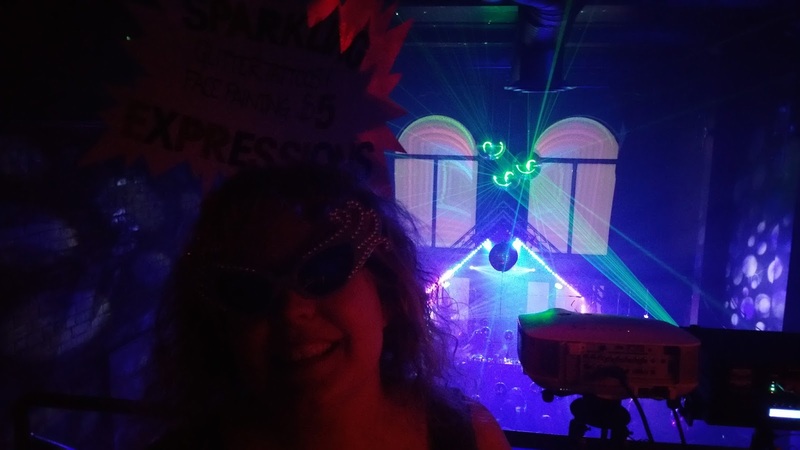 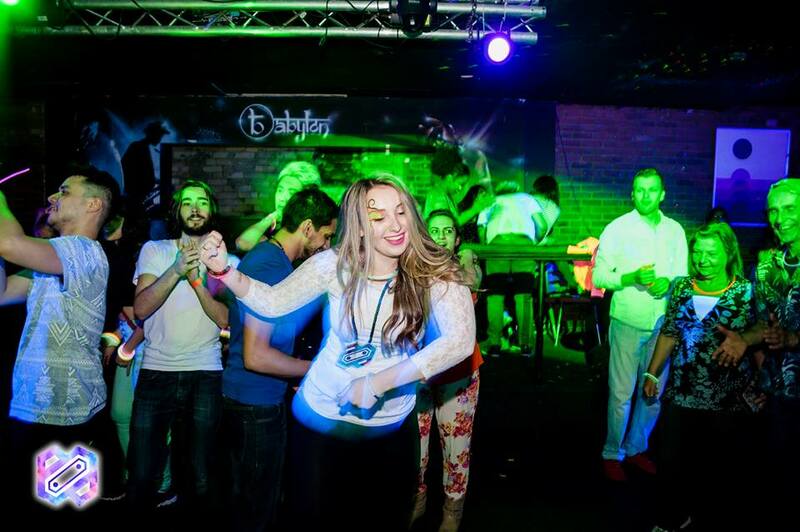 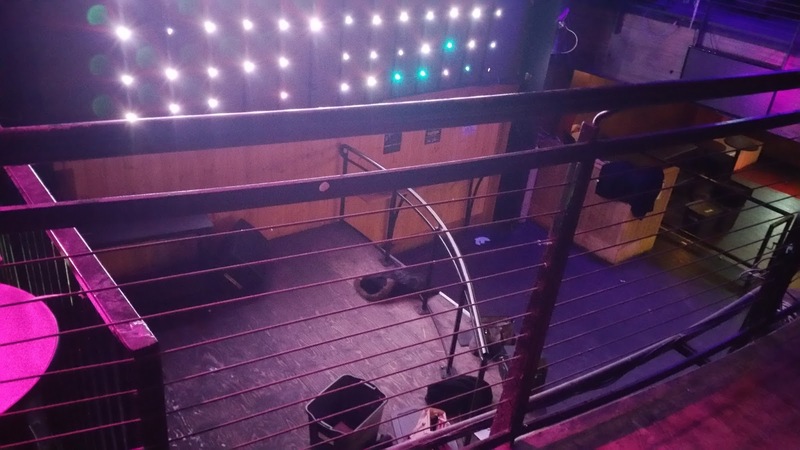 The next event that we worked on, was the annual German Sparkle Party held at the Mercury Lounge in Ottawa. 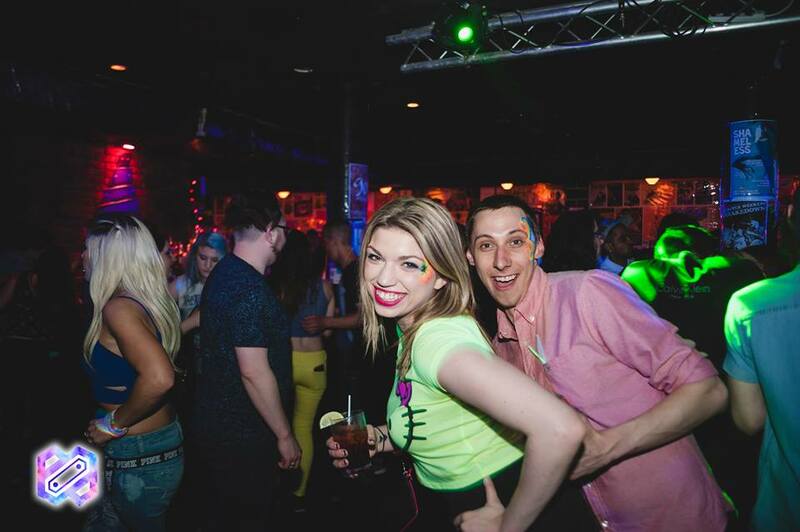 This was another amazing and fun night involving all things glowing and some of Ottawa's best DJ's. 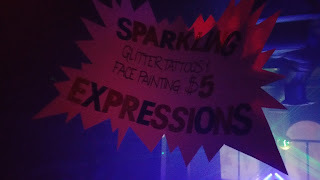 The following photographs were from this amazingly fun event, one that everyone should keep an eye out for next year. And right after The fun at The German Sparkle Party, we had the pleasure of attending the annual electronica music event known as NEON II put on by the awesome folks over at Eephoria, which was held at Ottawa's nightclub known as The Babylon. They truly know how to have fun as well and this one was another packed full house. 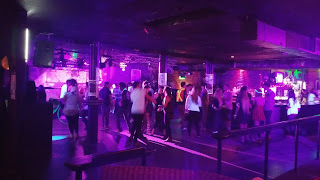 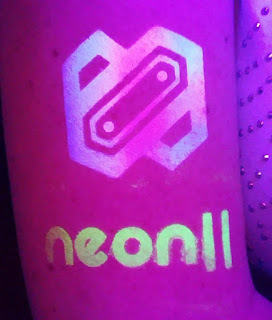 Facebook has a great selection of photos from the NEON 2 event that you can see on the following Neon II link. We also managed to snap a couple pictures ourselves when we were not busy. 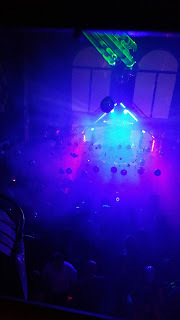 Ottawa has come a long way in the electronica music scene and these are all events that everyone should keep an eye out for next year if you are looking to have a lot of fun. We know we had an amazing time at all 3 of these events sharing our black light glow tattoos and face painting. 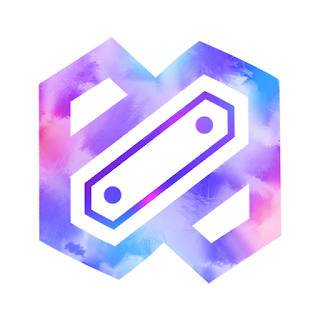 Thank you for dropping by and taking the time to look about our blog. 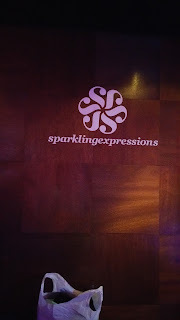 We can also be found on facebook at, sparklingexpressions.